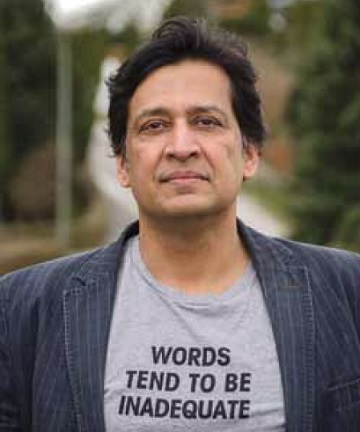 Born and educated in Gaya, a small town in Bihar, India, Tabish Khair is the author of various acclaimed books, including the poetry collections, Where Parallel Lines Meet and Man of Glass. In 2016, he published a study, The New Xenophobia and a new novel, Just Another Jihadi Jane to critical acclaim. Khair has won the All India Poetry Prize. He appears in conversation with poet and Professor of Poetry, David Punter.